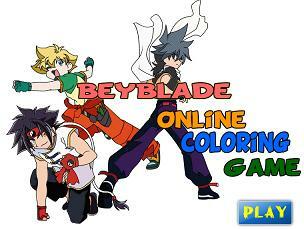 Canada-based children's entertainment company Nelvana Enterprises and d-rights of Japan are set to release three Beyblade spin-off series starting fall of 2013. 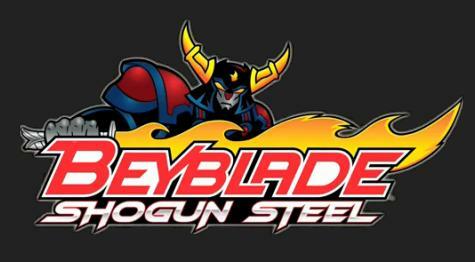 The 26-episode Beyblade: Shogun Steel is already in production and is slated to premier fall of 2013. 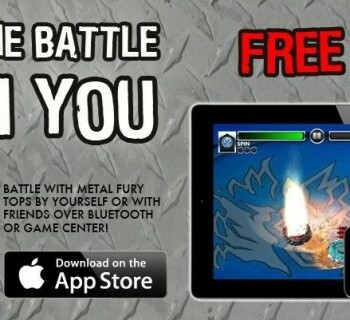 The series is set seven years after the previous incarnation, Metal Saga. Each episode will run for 30-minutes. "Shogun Steel begins the most unique and fantastical vision of the Beyblade universe we have seen yet and continues to offer an exciting world of interaction between the TV series, toys and games," said Colin Bohm, managing director, Nelvana. BeyRaiderz Shogun (working title) will be Beyblade: Shogun Steel's follow up series and will be launched in the spring of 2014. The series will be comprised of 13 episodes, each running for 30 minutes. The third spin off series is BeyWarriors Cyborg (working title) which will be released in late 2014. The 26-episode series will also feature two hour-long specials apart from the 30-minute regular episodes. Besides the upcoming series, Nelvana has also lined up additional merchandising partners including Paris Geneve in Canada (boys apparel), Mad Dog Concepts in the US (sleepwear and socks), Eugene Textiles in the US and Canada (craft kits and fleece throws) and Black & White Shoes, which renewed its license for footwear in Canada and will be expanding into the US. Nelvana’s animated Beyblade series are currently seen in more than 80 countries, and more than 165 million Beyblade toys from Hasbro have been sold worldwide.